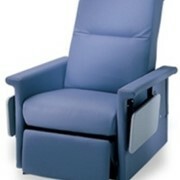 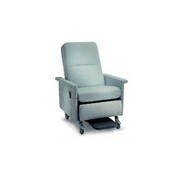 This non-folding stainless steel Tilt Recliner provides the opportunity to recline a patient while maintaining an optimum posture with the hips flexed. 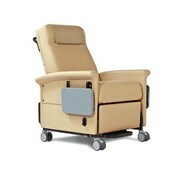 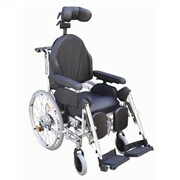 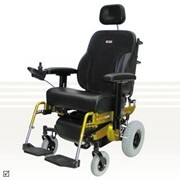 Backrest angle can be adjusted to meet the requirements of posture and comfort and the patient can be reclined by a further 27º using the tilt mechanism. 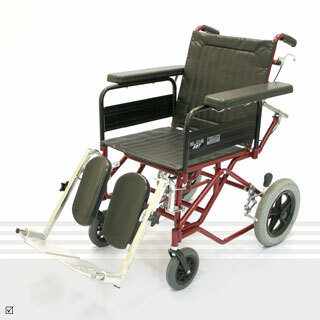 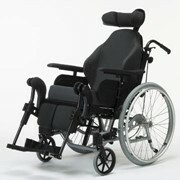 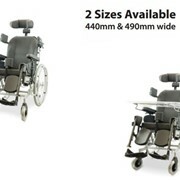 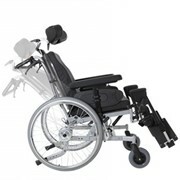 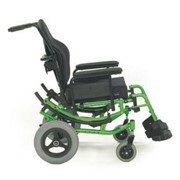 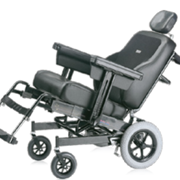 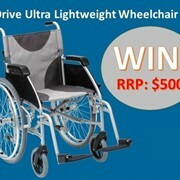 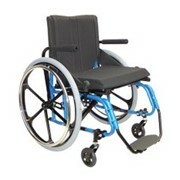 Fitted with elevating legrests which are swingaway and detachable, and armrests which are removable the RBT model is a very adaptable wheelchair for patient rehabilitation.